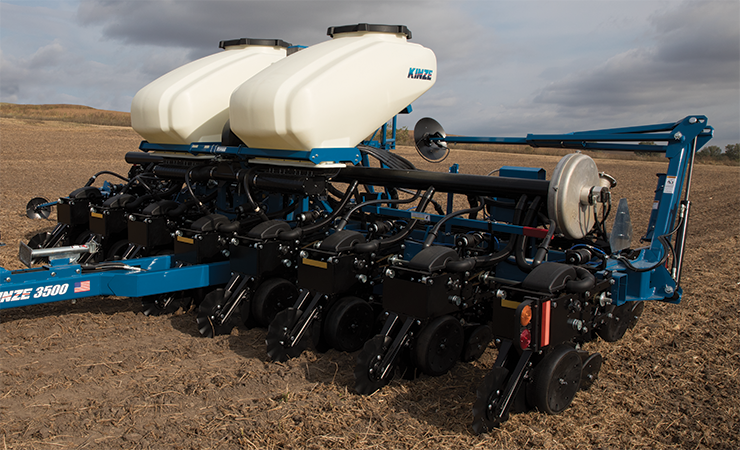 Split row options, pivot fold convenience, and bulk fill efficiency all in one compact, economical, and durable planter. 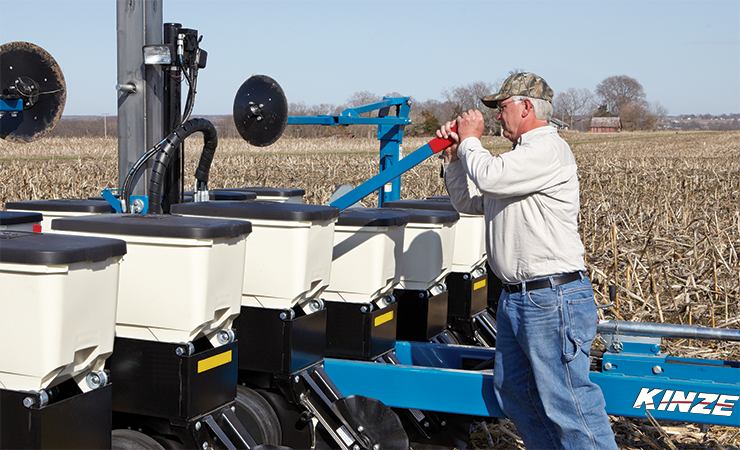 Plant corn, soybeans, and cover crops all with the same hitch pin planter. 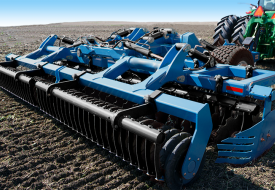 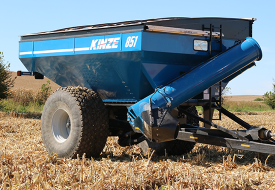 Because of its relatively small size, the Kinze 3500 is ideal for smaller farms and smaller field sizes, and the pivot fold functionality provides narrow road transport and easy maneuverability. 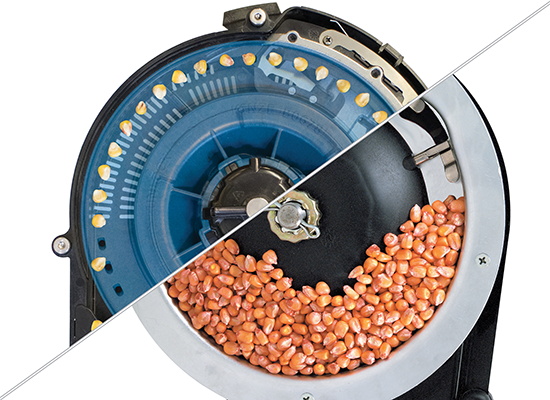 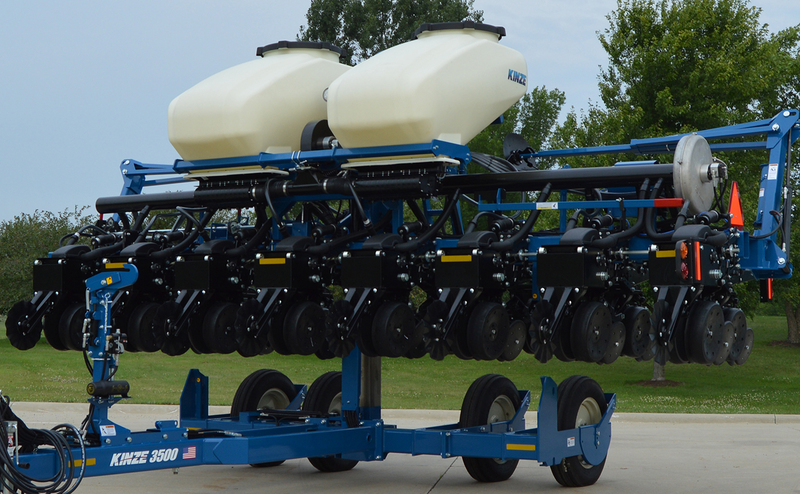 The 3500 now has optional bulk-fill hoppers for 50 bushels of seed-carrying capacity, making it the only planter in this class equipped with bulk fill. 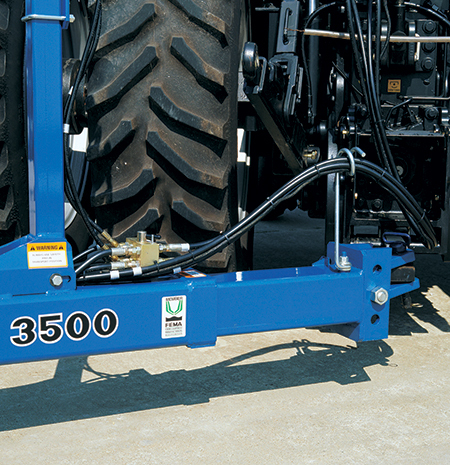 The pivot fold frame of the 3500 quickly lifts and rotates to a narrow 11’ 2” transport width to get you quickly and safely down the road. 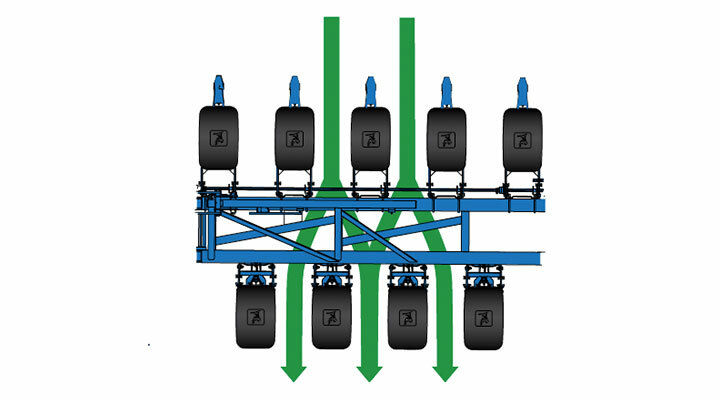 Maintenance is also easier and more efficient with planter components at a comfortable working height. 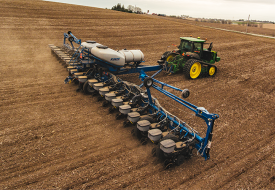 While robust on features and functionality, the 3500 has very low hydraulic requirements – making it easy to pair with the tractors in your shed. 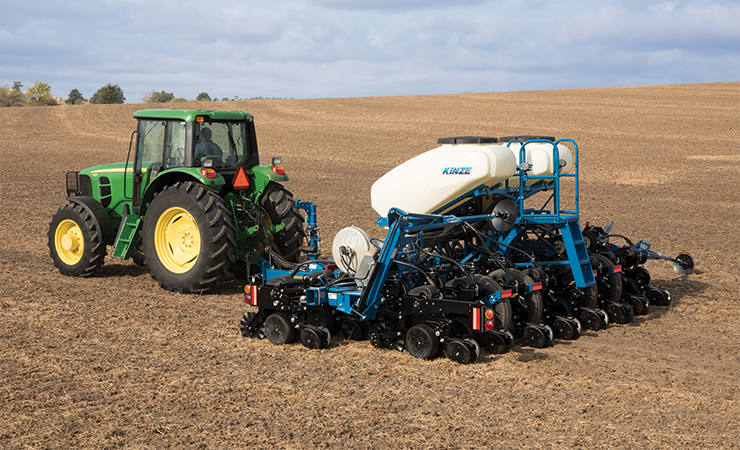 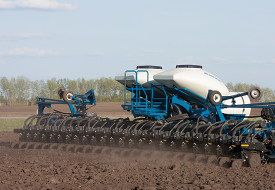 To fold and unfold the planter, no control box is required. 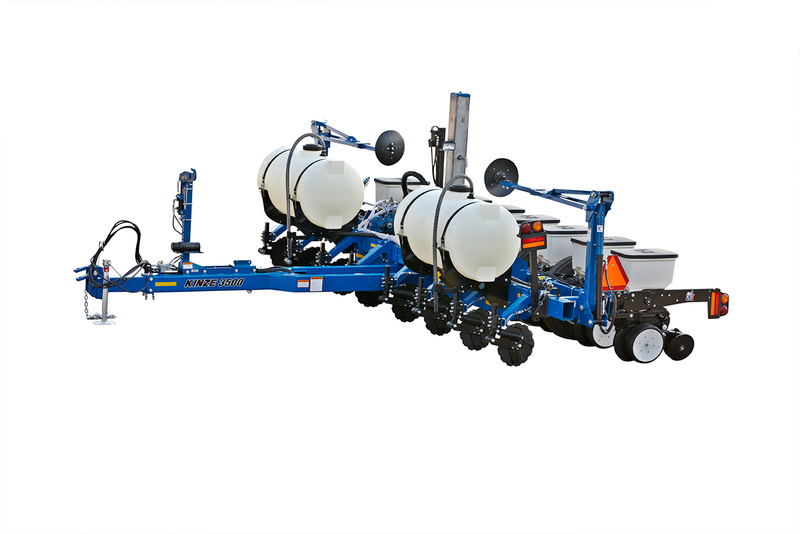 Fertilizer practices are dependent on how your farming practice, and the 3500 planter provides plenty of options. 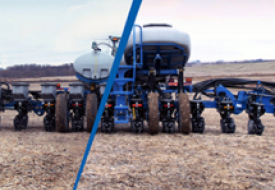 Choose between liquid fertilizer or dry fertilizer to closely manage this critical input cost and increase profitability.